Metal table lamp with industrial feel. 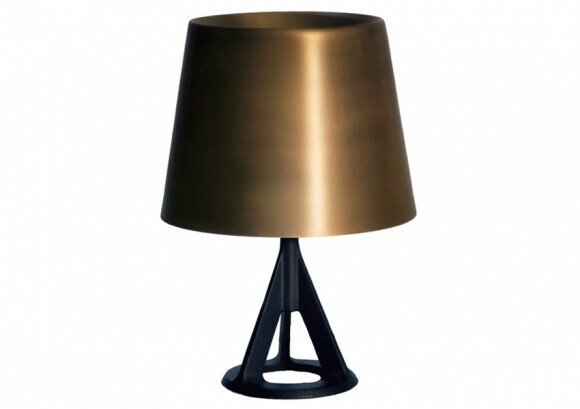 With a heavy black cast iron base, this table lamp comes with a brushed brass shade. For more information on this range please contact us at purves@purves.co.uk or call 020 3397 3723.